These mini stainless steel tongs are the perfect size for little hands. 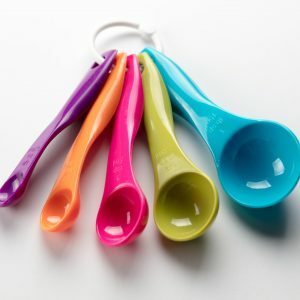 Your Little Cook will be able to turn food confidently using these tongs because they are easy to hold and use. 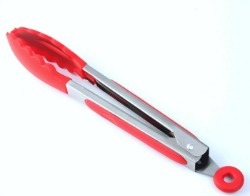 The tongs have a silicon grip on the side and will remain closed by pulling the circle at the bottom of the tongs. 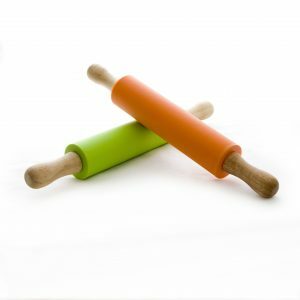 Every kitchen needs a pair of tongs and now your Little Cook will have their very own. 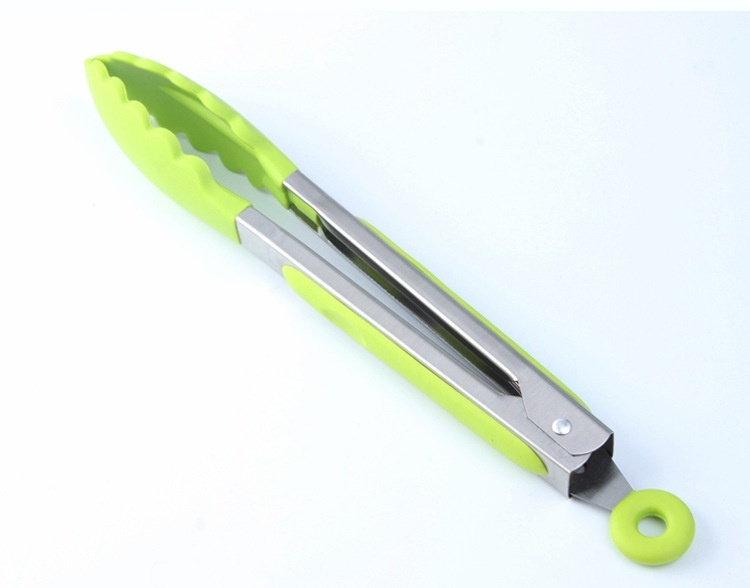 These mini stainless steel tongs will make life in the kitchen so much easier for your Little Cook. They are petite and fit perfectly into small hands. 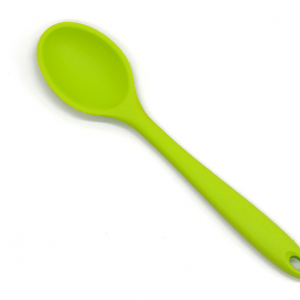 Your Little Cook will be turning food items over with confidence because the tongs are easy to control. They can also use the tongs to transfer food to serving plates.